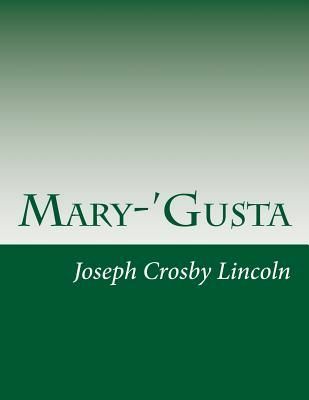 On the twentieth day of April in the year 19-, the people-that is, a majority of the grown people of Ostable-were talking of Marcellus Hall and Mary-'Gusta. A part of this statement is not surprising. The average person, no matter how humble or obscure, is pretty certain to be talked about on the day of his funeral, and Marcellus was to be buried that afternoon. Moreover, Marcellus had been neither humble nor obscure; also, he had been talked about a good deal during the fifty-nine years of his sojourn on this planet.